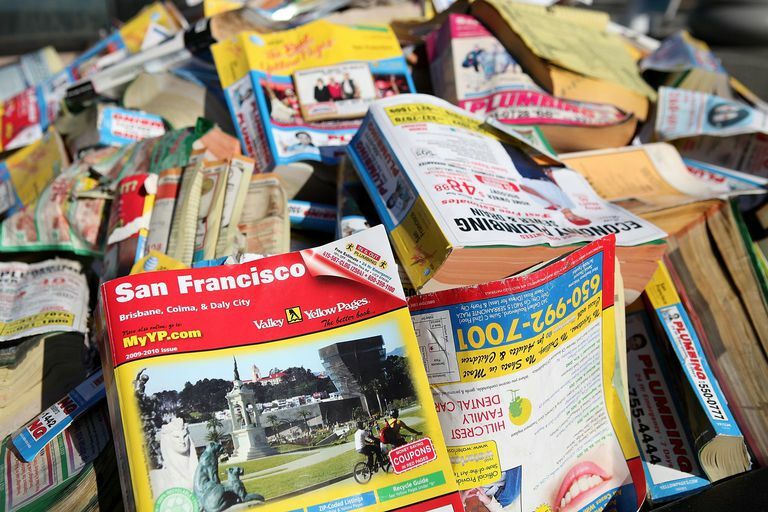 While the so-called “yellow pages” scam comes and goes, a new group of Canada-based telemarketers is now attacking U.S. small businesses, nonprofits, churches and even local governments, according to complaints filed by the Federal Trade Commission (FTC). The “yellow pages” scam calls sound so innocent: Somebody calls your organization saying they simply need to confirm your contact information for a business directory. What could possibly go wrong? They never asked for money, right? Whether they mention money are not, you are soon sent an invoice demanding you pay hundreds of dollars for your new listing in an online “yellow pages” directory – not at all something you ever asked for or wanted. If you don’t pay, the scammers will often play you recordings – sometimes doctored – of the initial call to “prove” that you or your employees had approved the charges. If that doesn’t do the trick, the companies start calling you repeatedly to “remind” you of things like legal fees, interest charges and credit ratings. In separate complaints, the FTC charged Montreal-based telemarketing firms; Online Local Yellow Pages; 7051620 Canada, Inc.; Your Yellow Pages, Inc.; and OnlineYellowPagesToday.com, Inc., with running “yellow pages” scams targeting businesses in the United States. Train your staff: Educate employees on how the scam works and how to recognize dangerous calls. Check the BBB: Always check the calling company’s reputation out for free on the Better Business Bureau’s website. Inspect your invoices: Consider implementing a purchase order review system to ensure you are only paying for services you requested. File a Complaint: If you suspect you have been contacted by a scammer or start getting bogus bills, file complaints with both the FTC at ftc.gov/complaint and with the BBB.